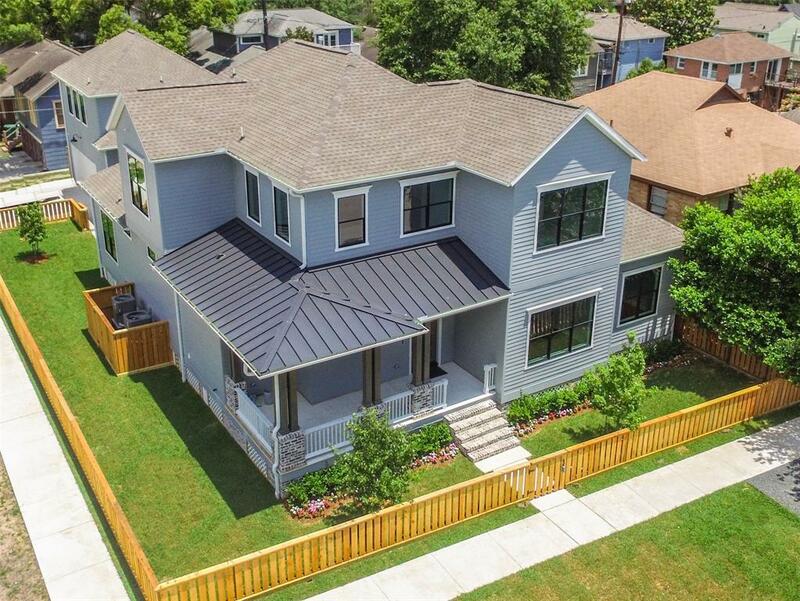 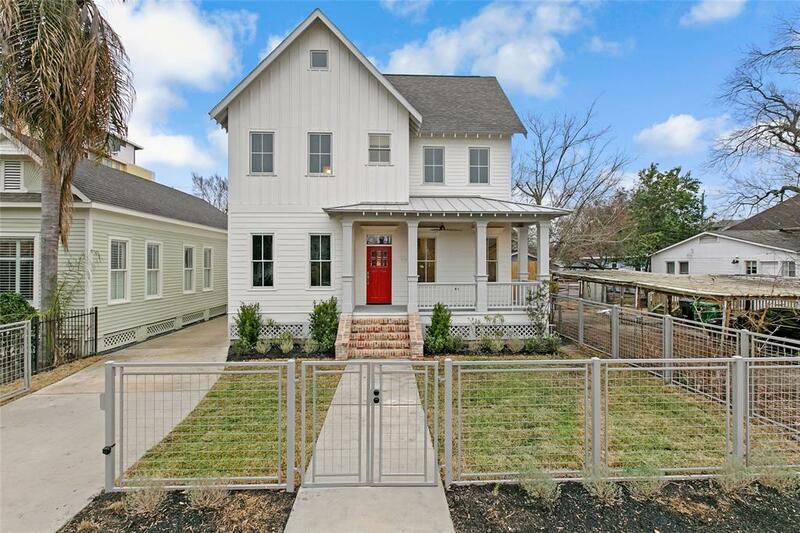 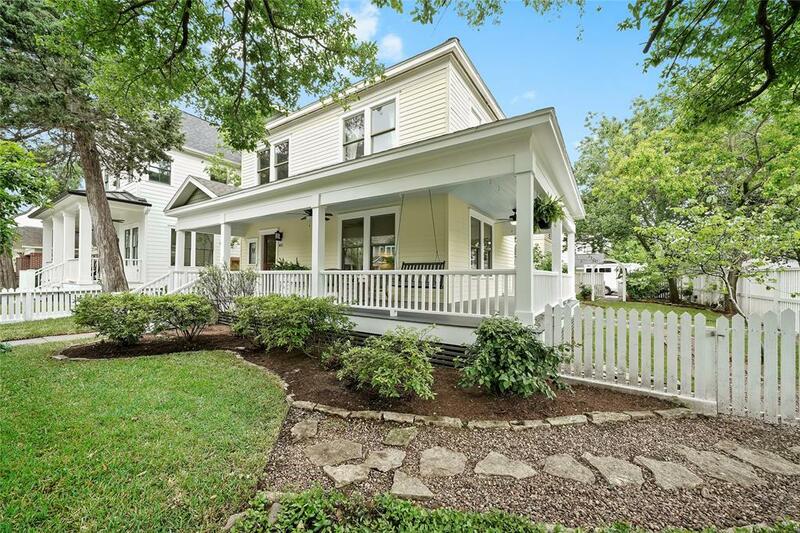 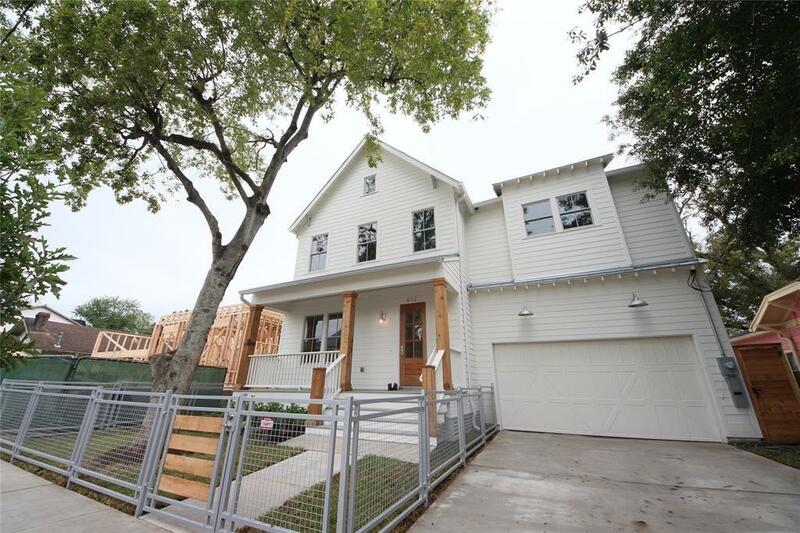 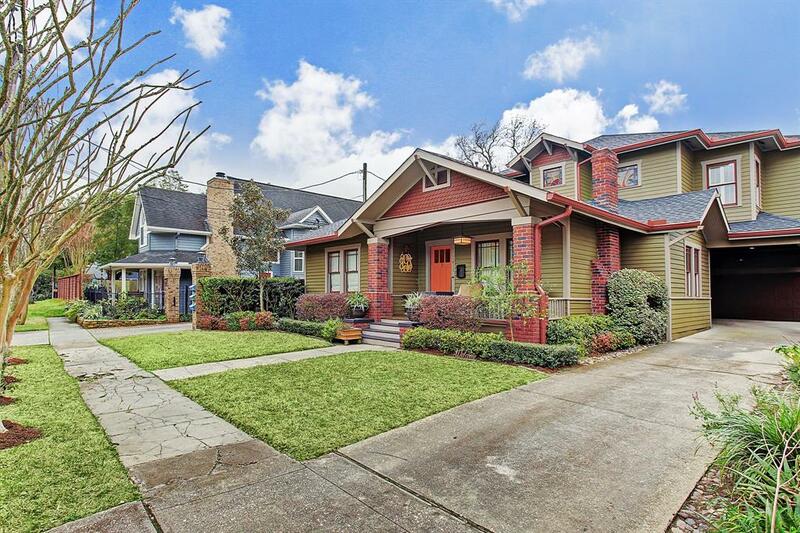 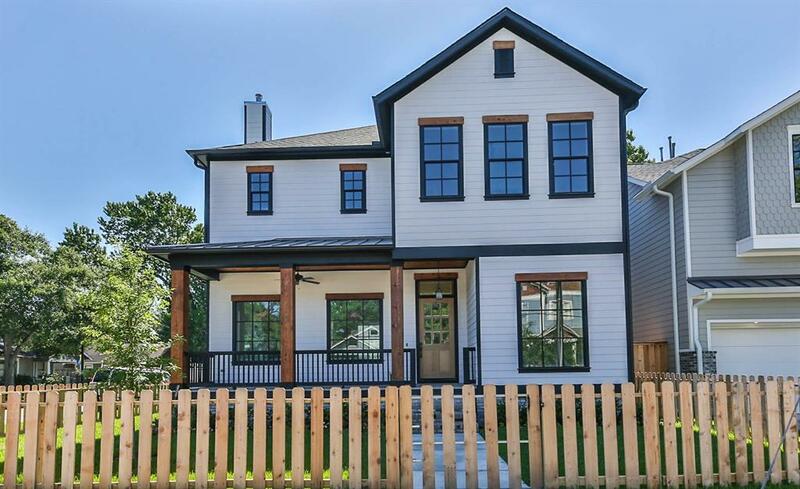 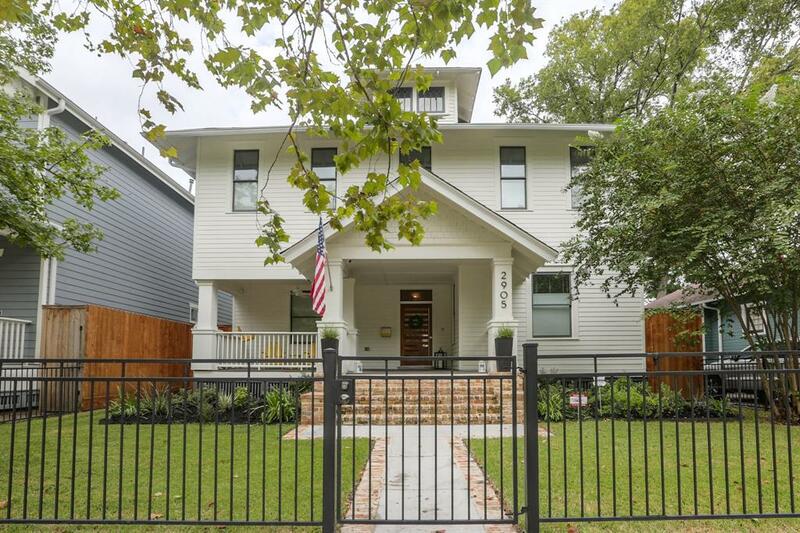 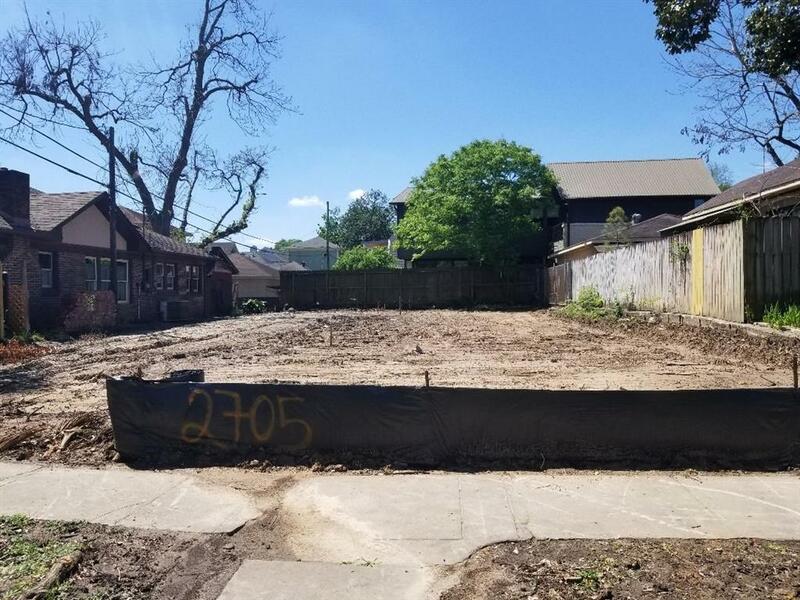 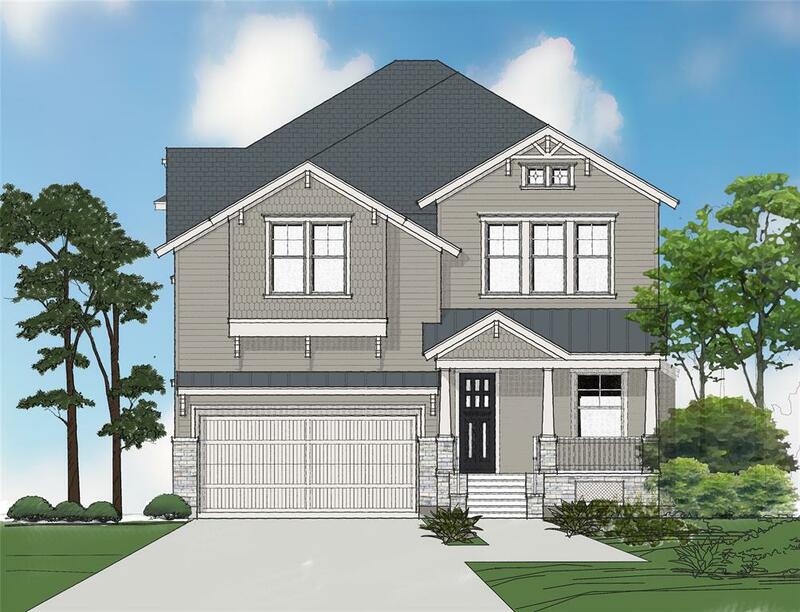 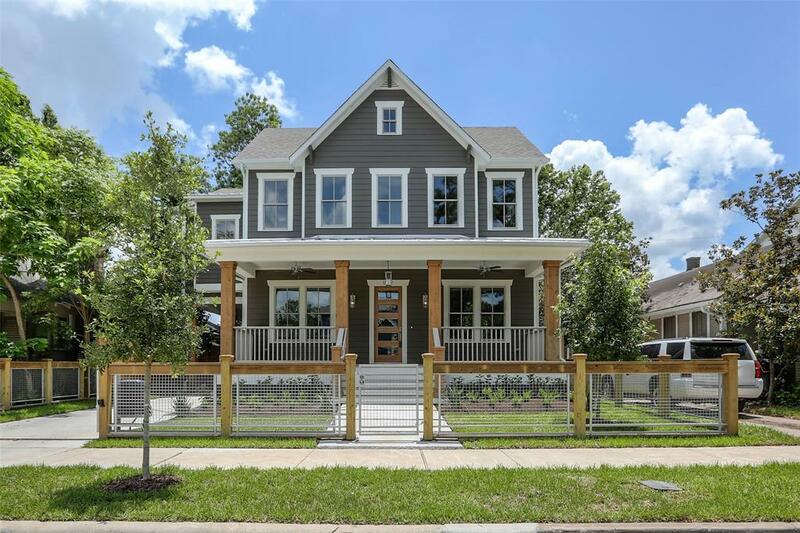 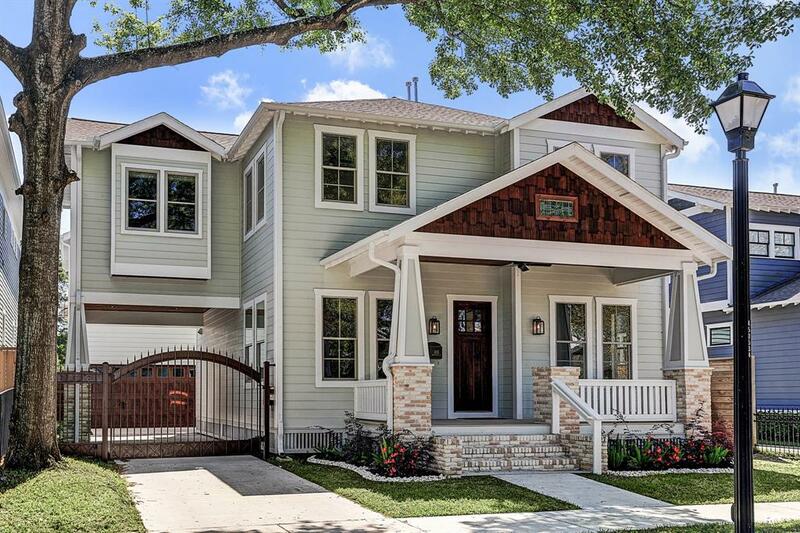 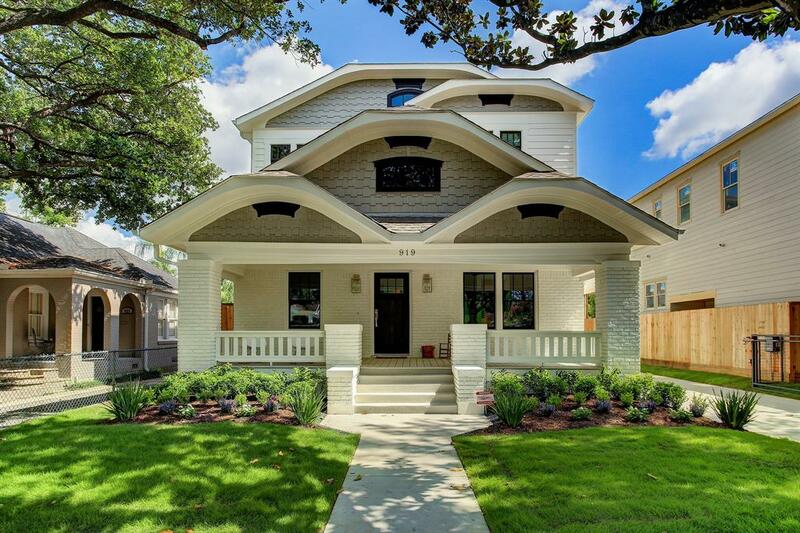 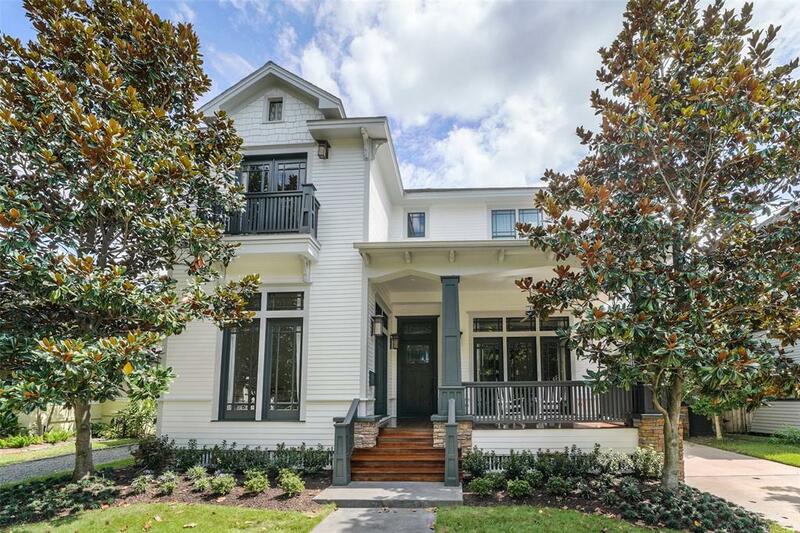 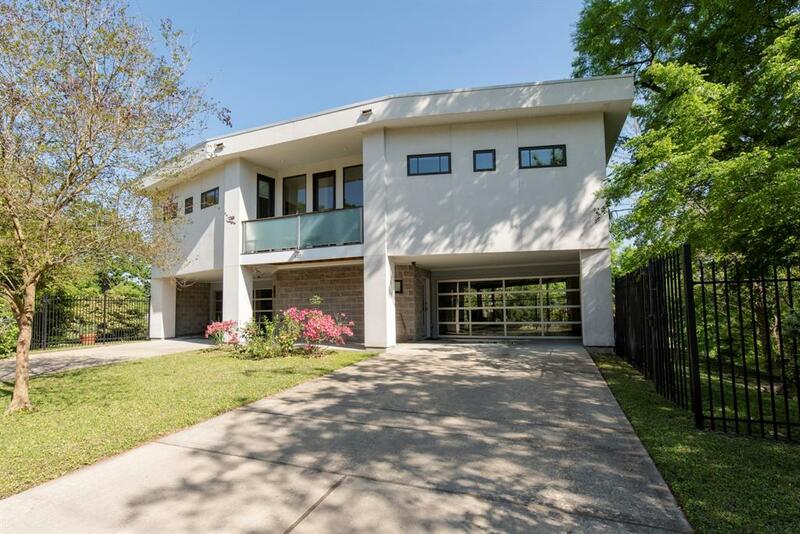 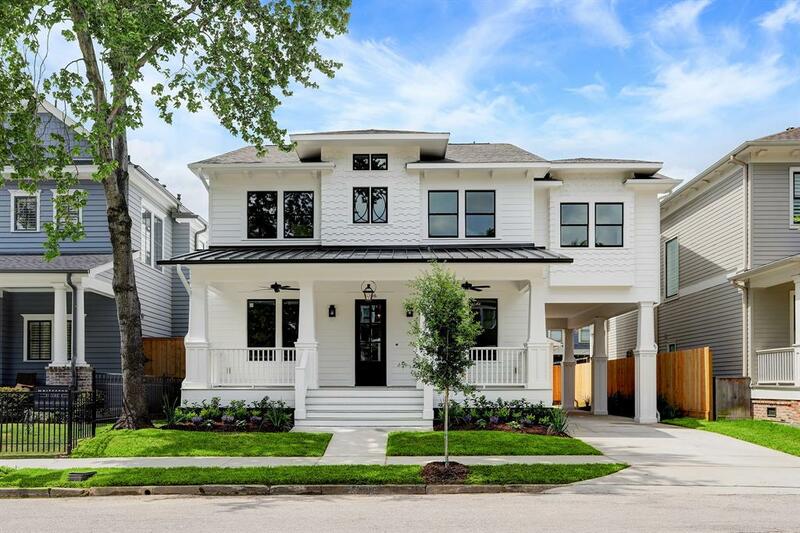 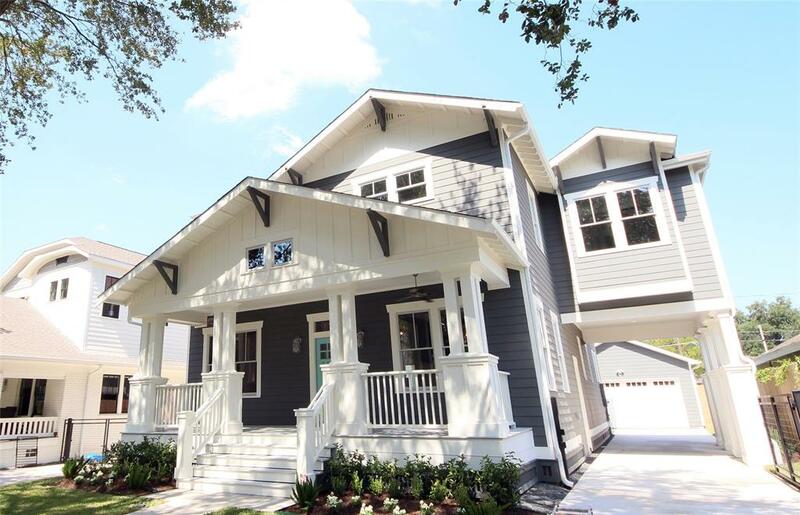 Travis Elementary Zoned 4 / 5 bedroom new construction home with a gameroom, mudroom, 48" professional stove and 5' refrigerator on a wonderful street in the Woodland Heights. 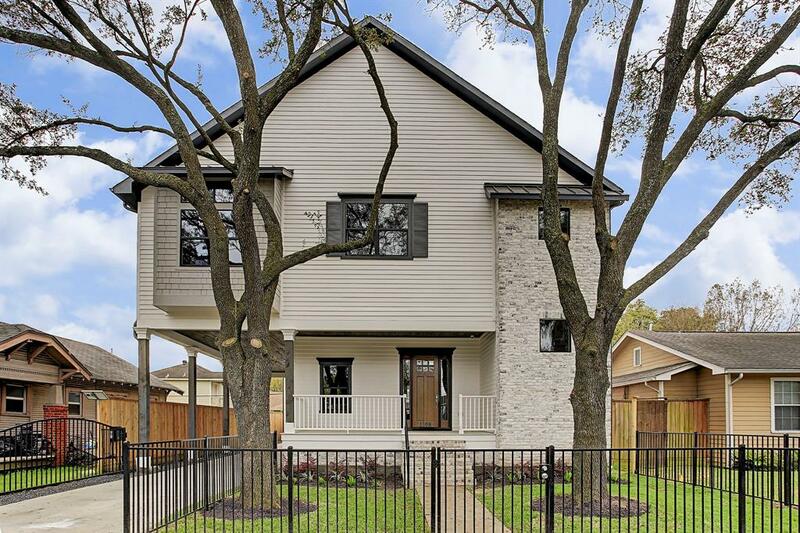 Woodland Heights corner location. 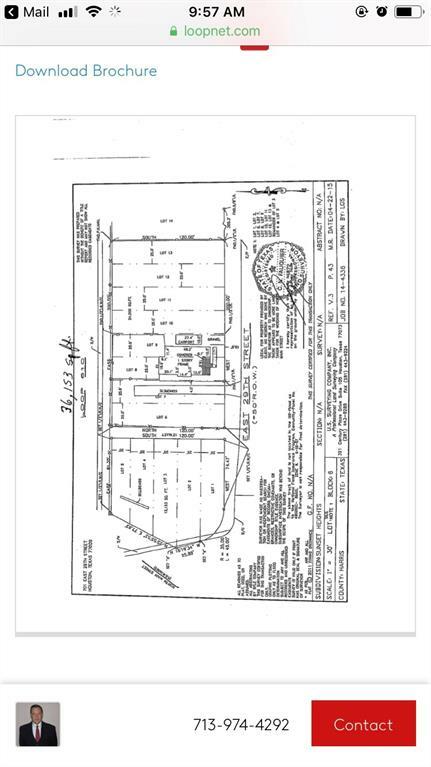 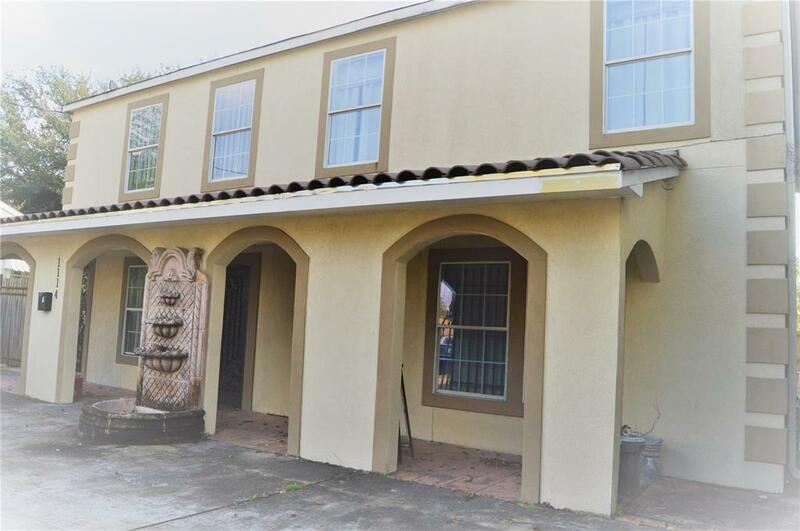 Two story with 4 bedrooms, 2 baths up, plus home office / possible quarters with full bath down. 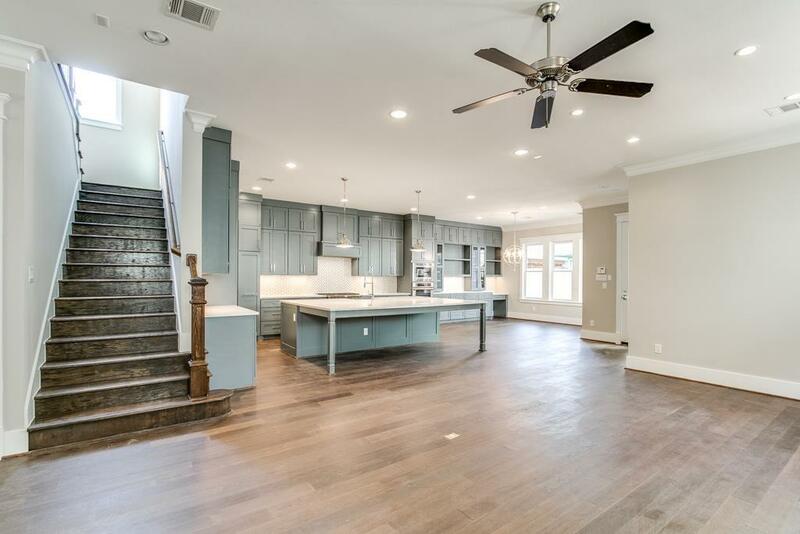 Formal living and dining plus family room open to island kitchen. 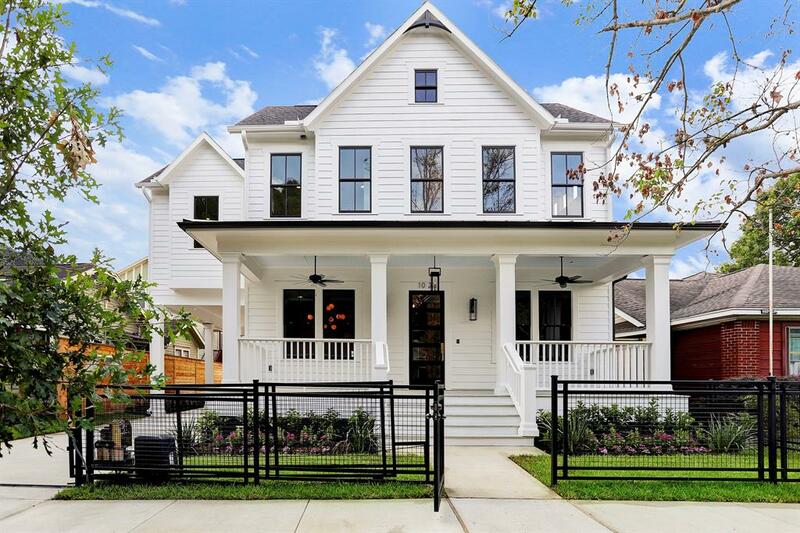 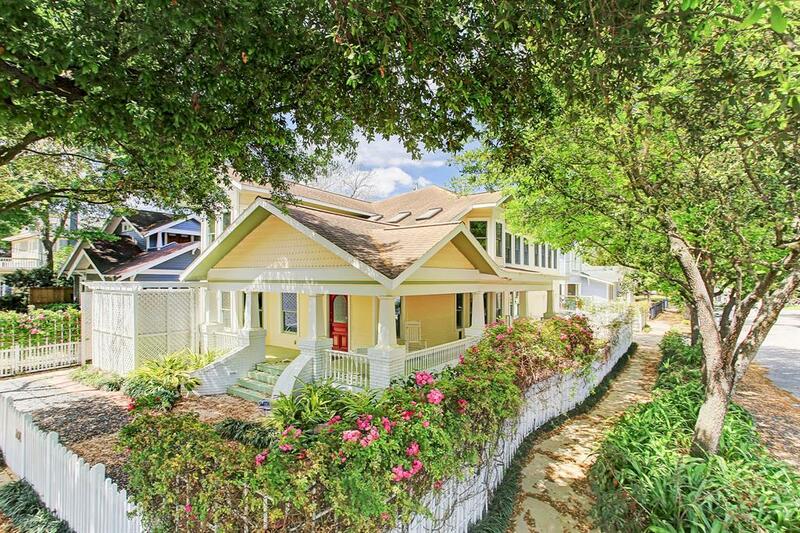 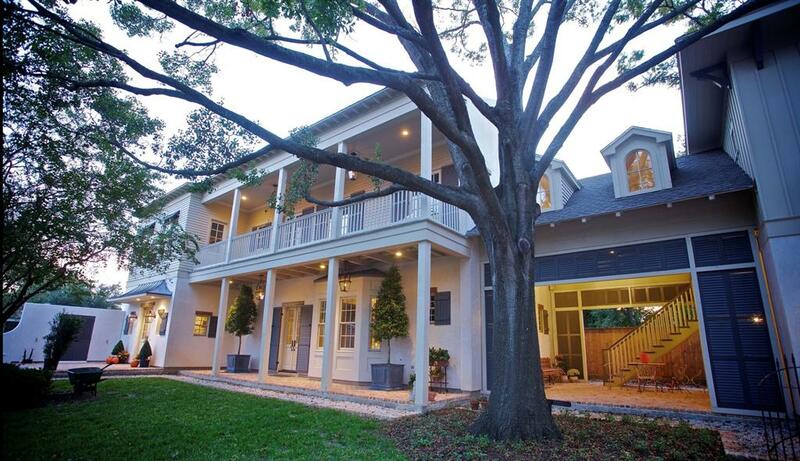 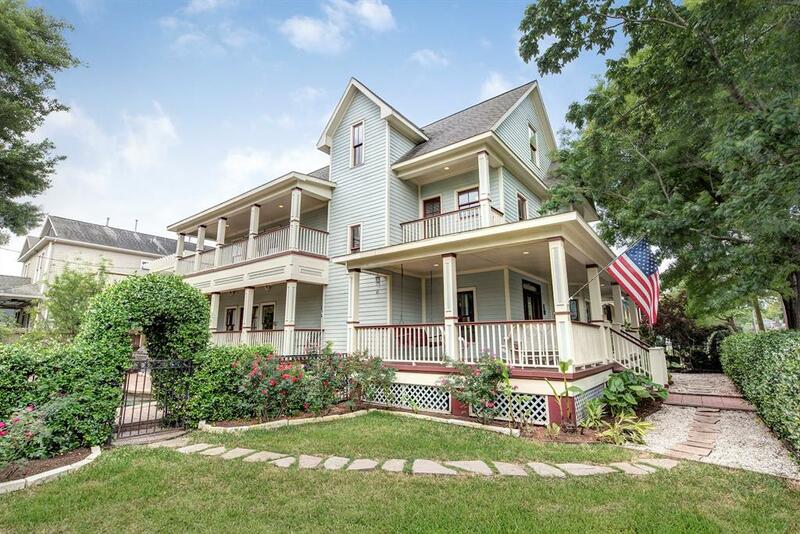 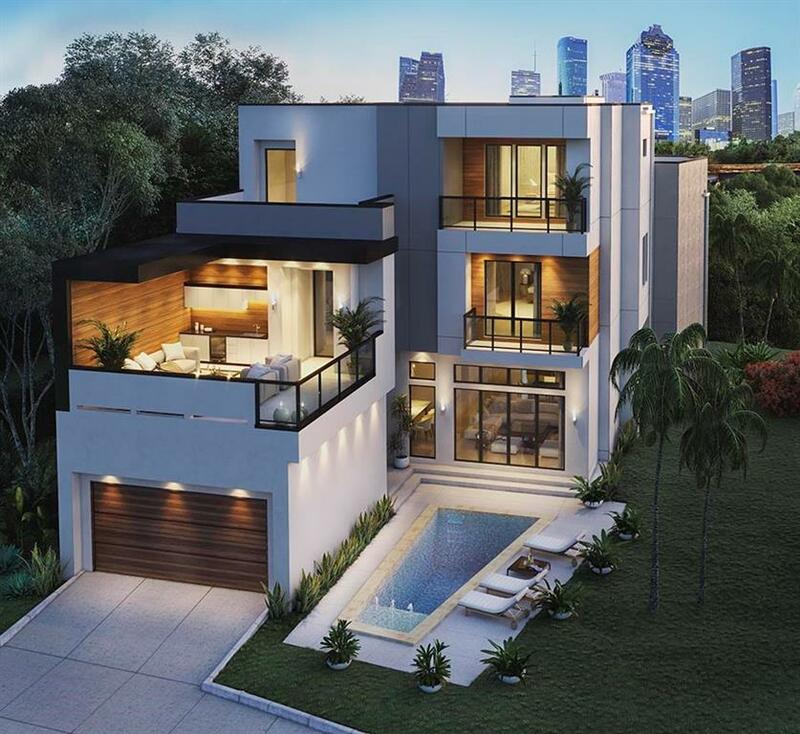 Wrap around porch, oversized garage, dog run.